The hubby and I are currently on a mini vacation trip up about 2hrs north of our home in a beautiful quiet island called North Huntington Beach Island. 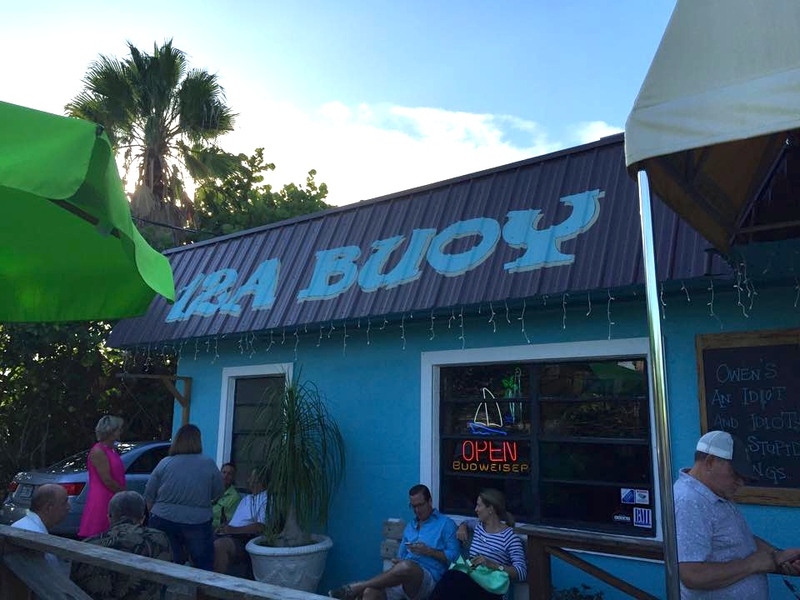 I was chatting with the owner of the bungalow that we rented and he said that it was a must to go for dinner at “12A Buoy” restaurant down at the wharf. It was a very short drive from where we are staying at but funnily enough we still managed to get lost. Our GPS keeps on insisting that things are where we cannot see them! After asking some locals in a bar, we found the little hidden place and now came the big test, waiting time was 30-45mins! Oh how I hoped it was worth all that waiting time! Finally it was our time to sit and I have to say that the place totally lived up to our expectations! 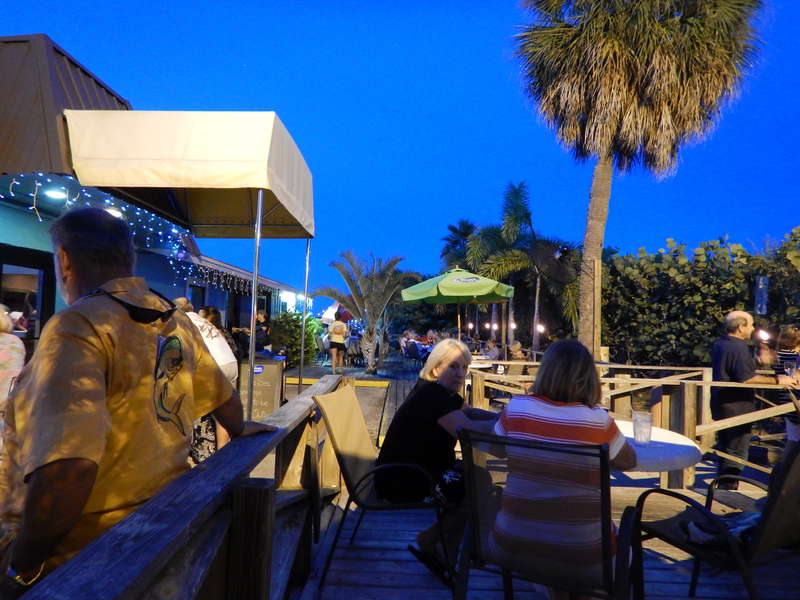 The live music ambiance was nice and relaxing, the clientele was very jolly and we blended right in! 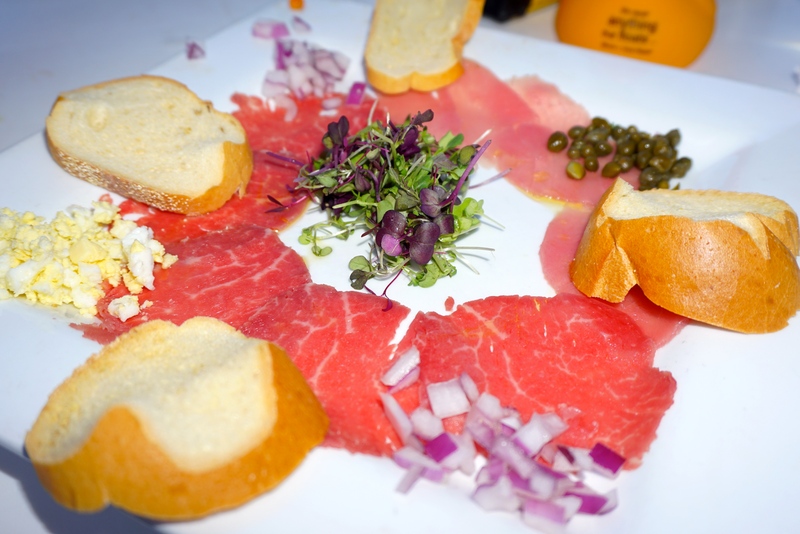 We shared a Surf and Turf Carpaccio with truffle oil that was delicious and so light that I would have had another one if we hadn’t ordered our entrees! 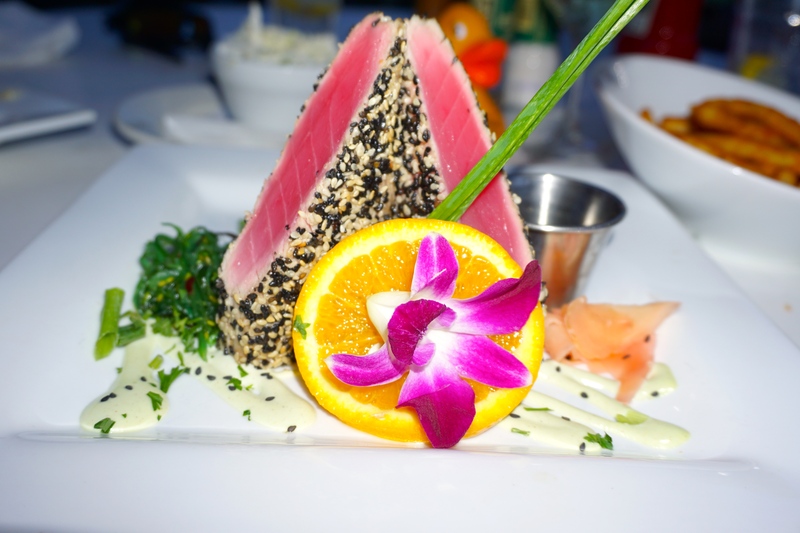 The entrees were even better, I ordered the Sesame encrusted Ahi-Tuna served with ponzu sauce, wasabi and ginger…..
And the hubby ordered the Swordfish special which was also fabulous! 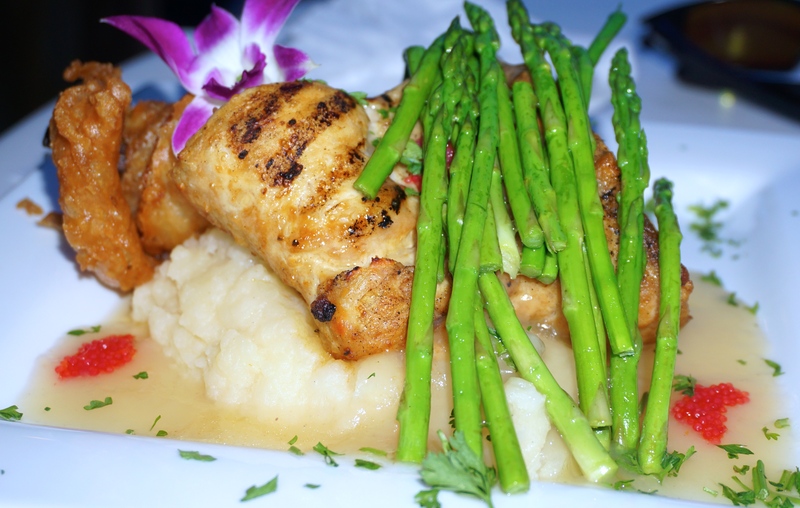 So all in all, we fully recommend this hidden treasure. It gets really busy but its very very worth the wait! We will for sure be visiting this place again on future trips.